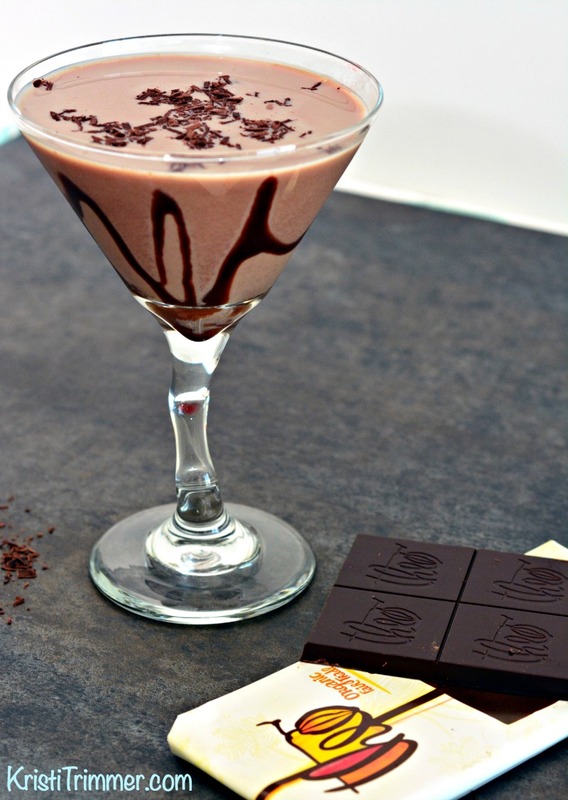 This Theo Chocolate Martini is quite addictive and it is hard to have just one! Not only are they delicious, but this recipe uses organic, soy-free, gluten-free ingredients. It is also very easy to make this Keto, I will show you how. I’m allergic and intolerant of soy and have a very hard time finding chocolate that doesn’t contain soy. 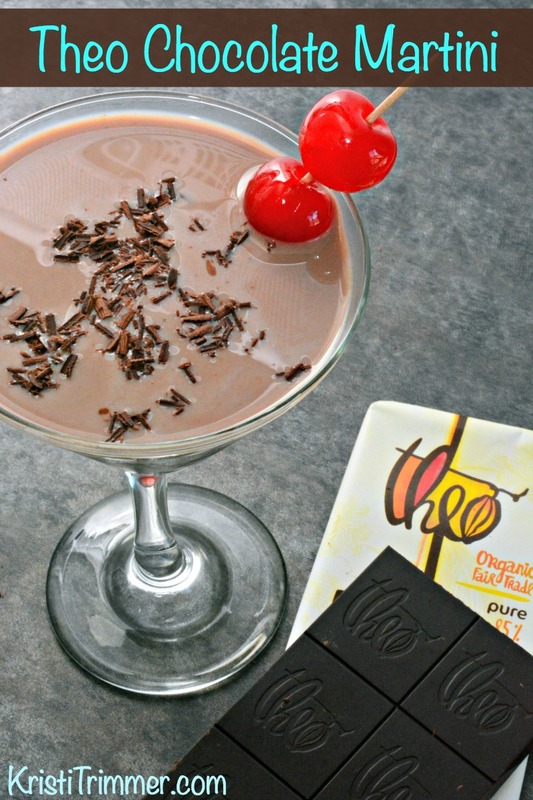 Theo Chocolate Martinis out of Seattle is one of the only soy-free chocolates on the market. I’ve tried just about every flavor they make and to say I am a huge fan is an understatement. Disclosure: Links within this post may contain affiliate links that I earn commissions from. Example, if you click on any product link and purchase anything from that site, I make a small commission, no matter what you purchase, at no cost to you. This is how I pay for this blog and make a living as a writer. Thank you for supporting me! 3 oz Theo Chocolate almost any flavor! In a small mixing bowl, add the Theo chocolate, sugar, and coffee orwater and microwave for 45 seconds. Stir with a spoon and return to the microwave in 15 second intervals until the chocolate is melted. You do NOT want to overcook the chocolate. Let cool for 3-4 minutes. Drip the melted Theo Chocolate inside the martini glasses. Be creative! Add the chocolate liqueur, creme de coco, vanilla vodka and heavy cream into your cocktail shaker filled with ice. Shake until super chilled and pour directly into the martini glass! Enjoy immediately since it’s best when cold. The chocolate decor on the glass is so beautiful! It seems (and surely is) yummy!! This martini looks delicious. I really need to try this cocktail with my friends or the boyfriend. Going to pin it to my cocktail board ASAP. Thanks for sharing it. This is the best looking drink I have seen in a long time.